Did you know that all time/date-based functions in PHP use UTC time? Based on how often I come across this issue I don’t think many developers do! I certainly didn’t, until I was working on a site that displayed different content based on the current time. I had a list of upcoming events, created by a basic WP_Query that compared each event’s date & time to the current date & time to determine whether or not the event should display. 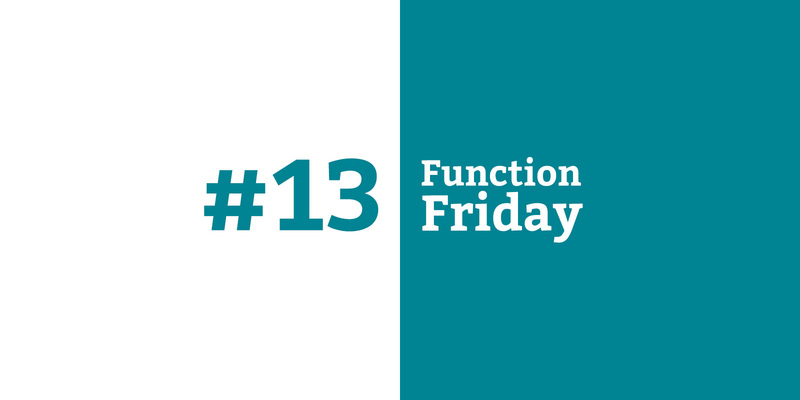 Each event’s date is stored in a custom field called date_and_time, and the current_time variable uses the PHP function time. As soon as an event‘s time is a lower number than the current time, the event is supposed to disappear from the list. For the sake of simplicity, in this example both dates use Unix timestamps as a date format. It’s a little weird to figure out but it can be converted with an online tool like this one. On an actual client site I’ll use a more human-friendly format. To my surprise, an event disappeared from the list exactly four hours too early! A closer read of the documentation solved the mystery – the time function always returns the current UTC time, and Toronto time is four hours behind. Now I just had to figure out how to change the timezone that was being used. This does exactly the same thing as PHP’s time function, except it uses the timezone from the General Settings instead of UTC. The PHP manual has a list of available timezones to use in the date_default_timezone_set function. I’d recommend resetting the timezone back to UTC once you’re done with it to avoid some weird WordPress problems further down the line. Make sure to add a unique prefix to your function names (like I’ve done with drollic) to avoid plugin/core conflicts. The current_time function can be used in any theme file, but if you’re creating a reusable function like drollic_current_date you should put that in your theme’s functions file. There’s more info on where to put your code in the first post in the series.